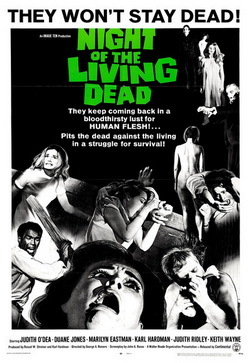 Almost a decade had gone by since George A. Romero revolutionized horror cinema with his reinvention of the zombie in 1968’s 'Night of the Living Dead', when he started to develop its follow-up. 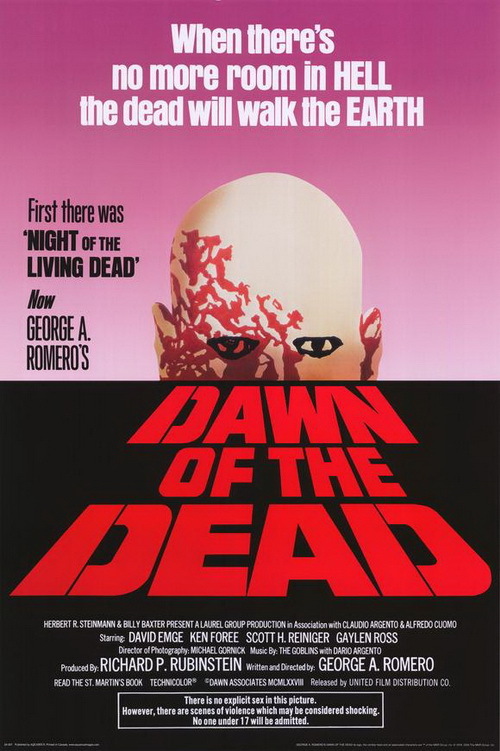 By this time, Romero’s reanimated, rotting, shambling, and flesh-eating undead, and his rules of how they can be killed - damage to the brain, or set on fire - were the definitive interpretation, becoming so iconic and forever deeply embedded in popular culture. 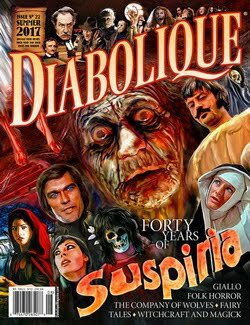 Over these past 50 years, this incarnation has influenced every creator that has contributed to zombie mythology in all its forms - film, TV, books, comics, and video games. When his family’s home is robbed, surgeon Dr. Paul Kersey’s wife is murdered, and his daughter put in a coma. 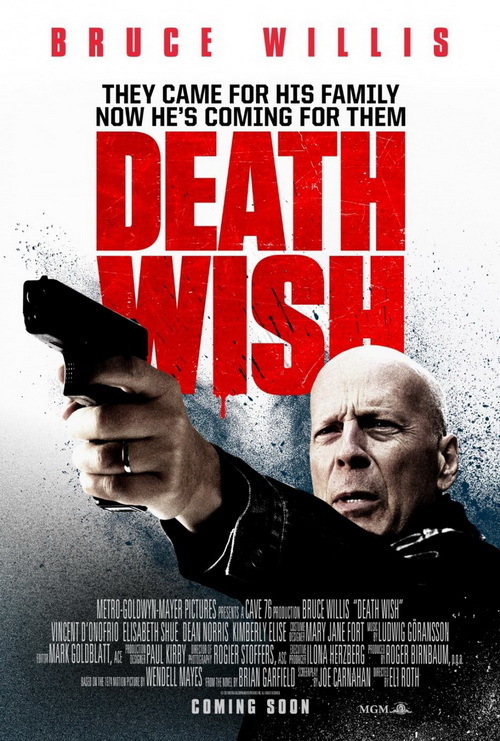 He (Bruce Willis) becomes frustrated by the police’s lack of progress in catching the people responsible, and coupled with his concerns of the alarming crime rate around him, and conversing with others about how inadequate the law is, one of whom is his father-in-law, he decides to start taking the law into his own hands. 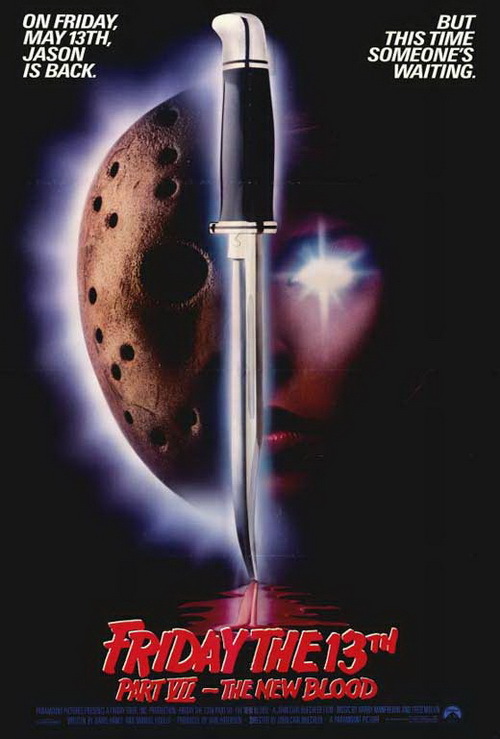 He takes a gun from a shot gang member brought into the hospital where he works, and wearing a hoodie, he goes out at night hunting the dregs of society. After his first killings of a group of hoodlums, he earns the nickname “The Grim Reaper”, when he is filmed on a smartphone by a witness, and the footage is uploaded to the internet. Then by chance, one of the men that had a part in the robbery on his house is brought into the ICU, wearing one of the watches that were taken. Using their phone, he gets the information he needs to help him track down the scumbags. More carnage follows. In a showcase of SFX ingenuity, the resurrection of Frank Cotton is a remarkably repulsive sight of body horror that would make David Cronenberg proud. 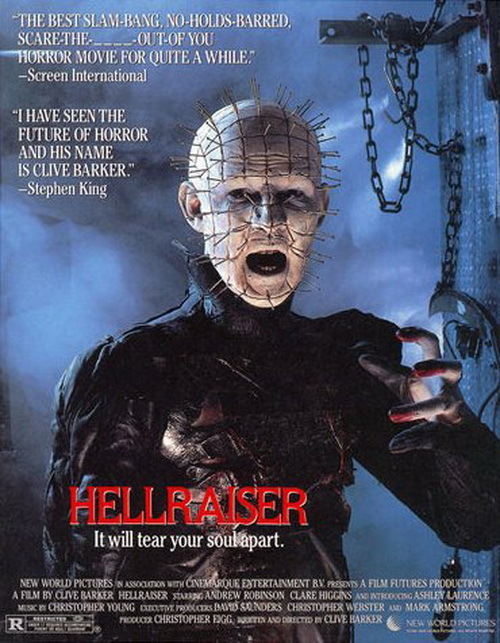 The gooey spectacle of the viscera of a human body reassembling itself from beneath the floorboards is a marvel of practical effects, which is pitch-perfectly executed by Bob Keen and his crew of special effects make-up artists.